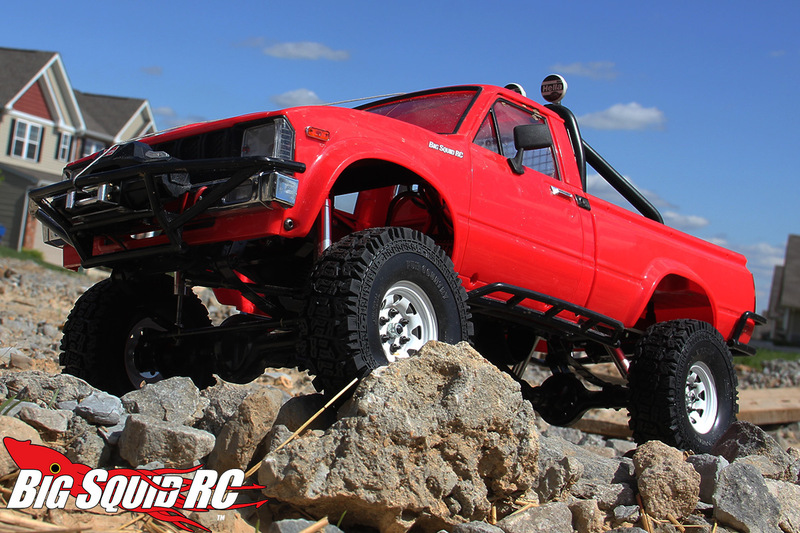 Everybody’s Scalin’ – When Roll Bars Ruled the Earth « Big Squid RC – RC Car and Truck News, Reviews, Videos, and More! 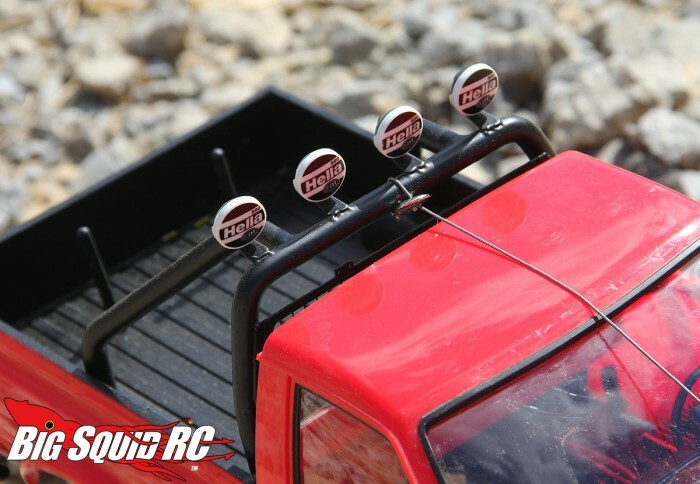 When I finally nabbed an RC4WD Trail Finder 2 a couple months back, the first thing I did was add the bitchin’ light bar and auxilary lighting system made for it. While they are truly nice pieces, a full review isn’t necessarily called for. However, me being me, a rant celebrating yester-year in their stead IS completely necessary. I’m a simple guy and come from a simple time where trucks weren’t judged by the coal they could roll, the size of their 20″+ wheels (that will never see a hint of dirt), or the gigantic stainless steel coffee can hanging off the exhaust. Nope, it was all about a big ol’ roll bar with enough KC lights to signal the orbiting space shuttle. Yeah buddy, nothing dressed up an old Ford, Chebby, Toyota, or even lil’ baby Datsun like a black or chrome roll bar getup in the bed. Word on the street is when the seminal Urban Cowboy was being filmed, John Travolta refused to report to the set until the infamous Ford his character “Bud” drove in the movie was outfitted with one prior to shooting. Ok, that’s completely fabricated…but still, it made you think for a minute didn’t it? Check and mate. The point is that they were everywhere and really classed up a pickup. The same can be said for scale r/c trucks. Few things make a build come together like a bar in the back. There aren’t a ton of options out there when it comes to a classic looking setup (and many of them are plastic which don’t hold up), so when I see something like the beautiful looking, welded steel RC4WD piece it’s definitely worth celebrating. If you have a TF2 and can afford one, I definitely recommend slapping one on. Roof and bumper mounted LED banks are no doubt brighter, more efficient and much more durable (it’s easy to bust off exposed light pods in a roll over) but they just don’t have that old school appeal like a hunk of iron in the bed with a slew of buckets attached.